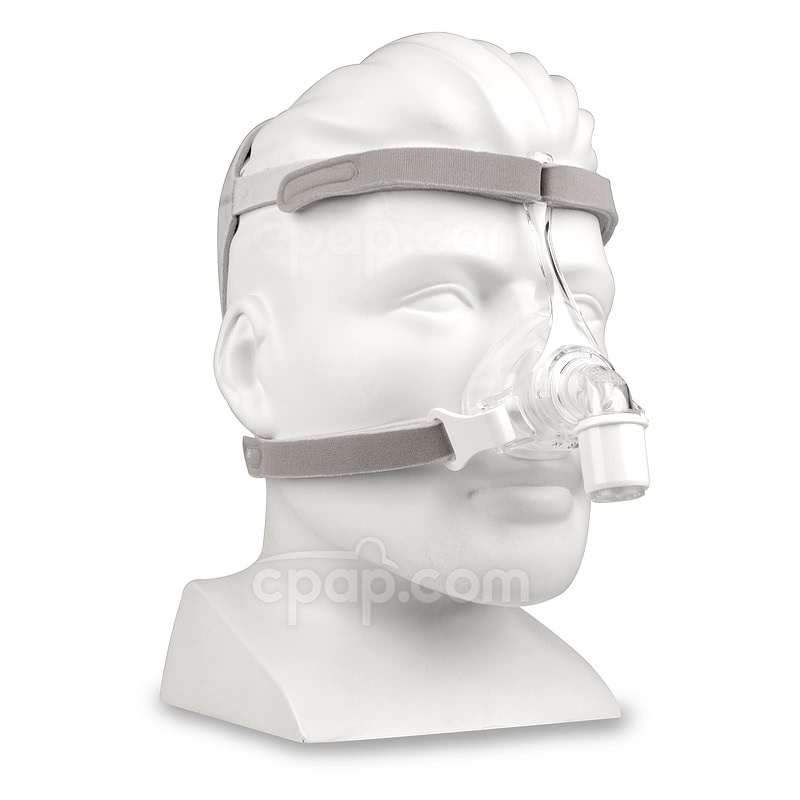 The Pico Nasal CPAP Mask with Headgear by Philips Respironics is a minimal contact mask designed for ease of use. 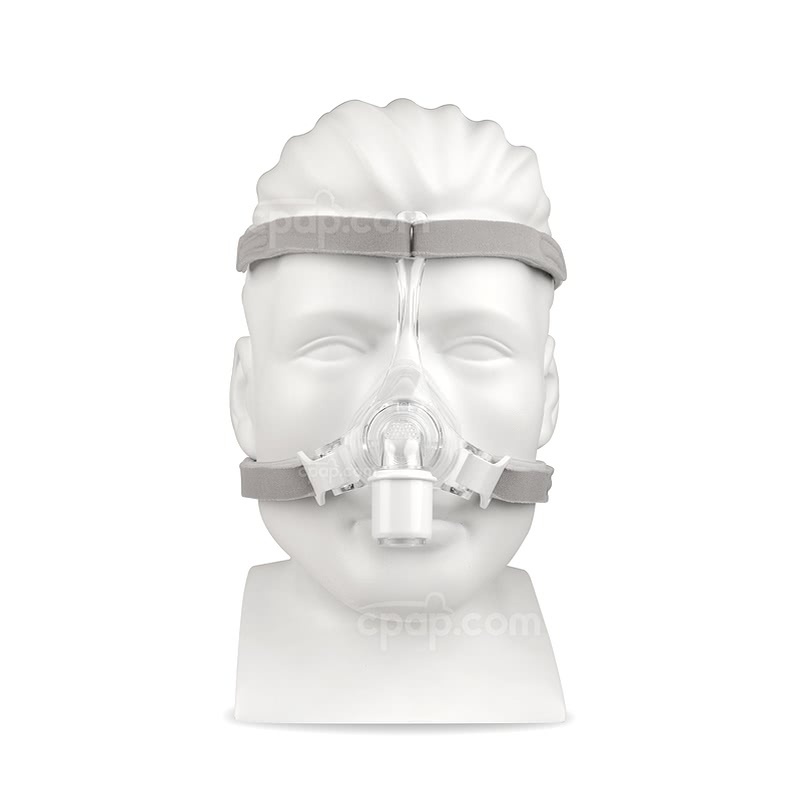 With only the headgear to adjust, the mask is quick to fit as desired. 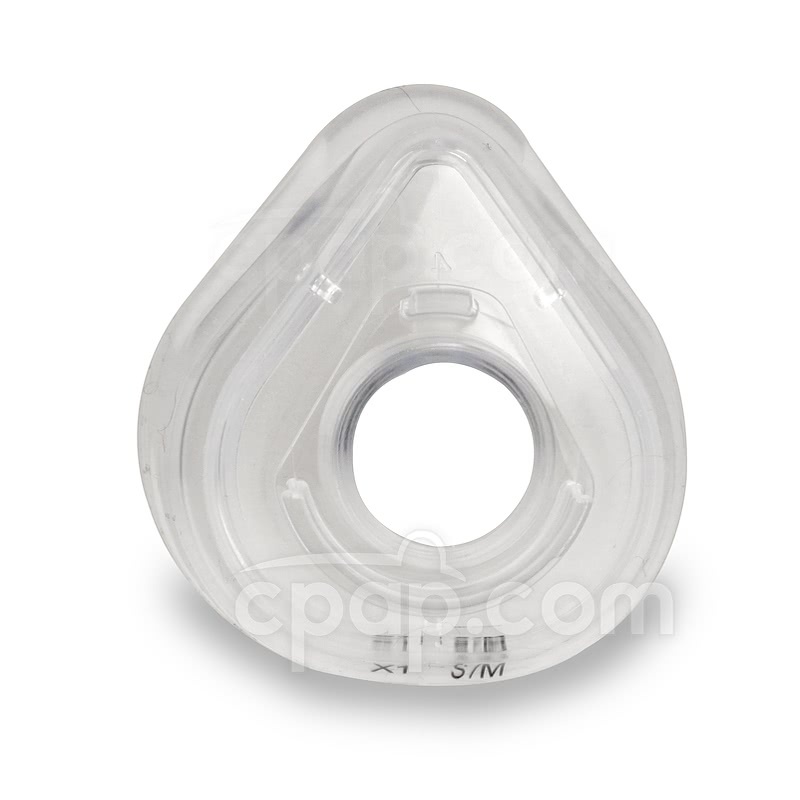 Simplistic and lightweight, the Pico Nasal CPAP Mask with Headgear is designed to accommodate users looking for a simple yet effective mask. 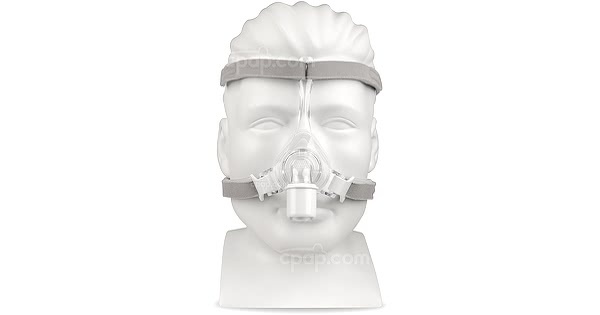 This is a nasal mask which provides therapy by covering both nostrils. With it's slim frame and unique forehead connection, the only adjustments to the Pico are made at the four points of the headgear. 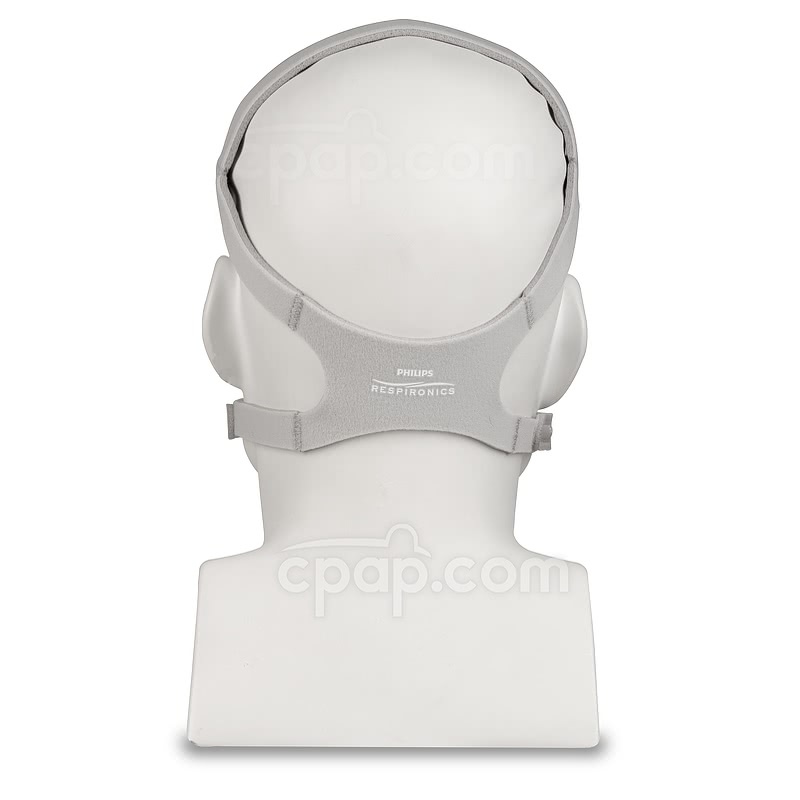 If interruptions to therapy should arise during the night, the mask can be removed and placed back on easily using either the quick release headgear clips or detachable swivel. The small, detachable parts also make for easy cleaning and maintenance. Unsure of what size is needed? Order the Pico Nasal Mask - Fit Pack to receive all three cushions with the mask. This mask is latex free and does not include natural rubber latex. The Pico silicone cushion is permanently attached to a clear acrylic base which locks into the mask frame. The cushion and base cannot be separated. All size Pico cushions fit the single size Pico frame. Please note, cushions from other masks will not fit the Pico frame, nor will Pico cushions fit on other mask frames. 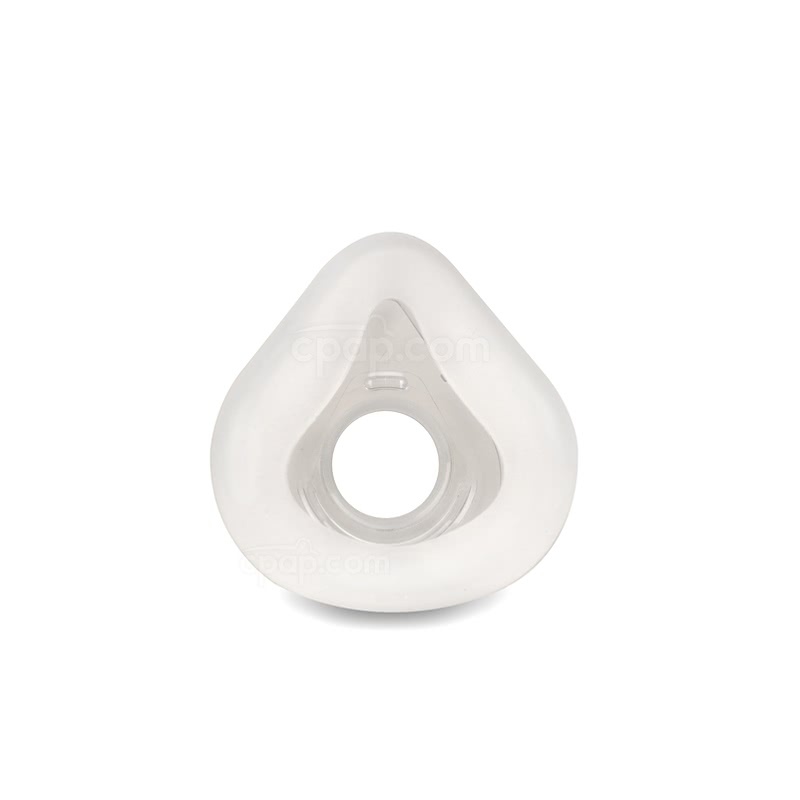 Only the cushion of the Pico Nasal Mask is sized. The size of the cushion is printed in black lettering on the bottom of the cushion. There is only one size of Pico mask frame which fits all sizes of Pico cushions. Wash the mask regularly in warm soapy water. A mild detergent free of conditioners and moisturizers should be used. Rinse the mask well and allow to dry out of direct sunlight.